That’s it then. 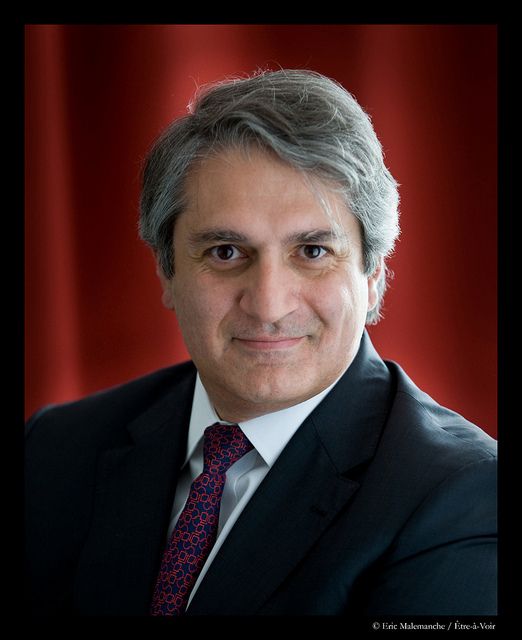 Jean-Yves Naouri has been confirmed as Maurice Lévy’s successor as Publicis Groupe chairman and chief executive, and – as predicted – David Kenny, joint head of Publicis’ digital/media buying venture, VivaKi, and a possible contender for the throne, is to step down. Not exactly. 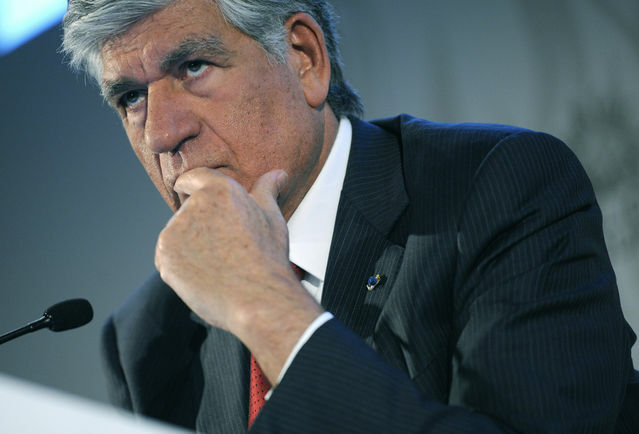 What may really have happened is that Maurice Lévy frightened a refractory board and some dissident shareholders into giving him another, indefinite, term of power. The Silver Fox (or should we call him the French Houdini? ), called everyone’s bluff by threatening to retire, but apparently had no intention of doing so. The threat of leaving seems to have concentrated minds around the Unacceptable Alternative: life without Lévy at the top. It wasn’t a very pretty perspective. Après moi, le déluge, you might say. Publicis Groupe has punched well above its weight in the world arena, but its financial recovery is fragile. Organic growth has been comparatively good, but the digital programme is far from complete and parts of the geographical coverage – China in particular – are relatively weak. Coming up shortly are some complex issues with a strategic shareholder, Dentsu. Dentsu, Japan’s largest advertising group, had owned about 15% of Publicis but has begun reducing its stakeholding. According to some, it plans to get out entirely by 2012. Is this a situation to entrust to a new and untried chief executive, Lévy might ask rhetorically? 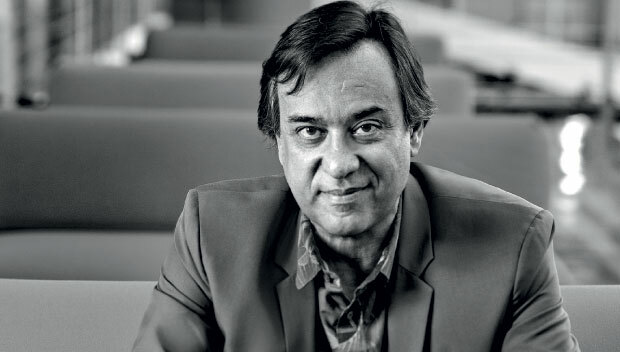 If we omit the possibility of an outsider (hugely disruptive in a family-built business like Publicis) that really leaves the other four members of the executive committee as serious candidates. Jack Klues, chairman of Mediavest Starcom Group, and Kevin Roberts, head of the Saatchi & Saatchi Group, share several disabilities. They’re too old, they’re too attached to “old media” and they’re not French. 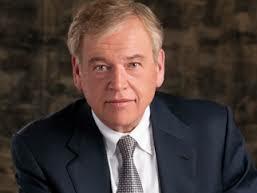 Kenny may be American, but he’s considerably younger and represents the cutting-edge of Publicis’ endeavour: he’s Mr Digital incarnate. Against that, it has been known for some time that Kenny will not be coaxed from America to France, a prerequisite for taking the top Publicis job. What’s more, he has been sniffing around a Boston-based private equity company with a view to becoming its chief executive (so far without success). When he made his statement about stepping down at the end of 2011 (during the first quarter earnings call), Lévy must have known that Kenny was on the way out. Which brings us to Naouri: French, of course; a technocrat like Lévy himself; and a safe, able pair of hands. But he lacks the charisma to be a shoo-in. Does he have the all-important blessing of the Publicis family, in the form of principal shareholder and supervisory chairwoman Elisabeth Badinter? I leave that as an open question. Now Kenny has officially admitted he is leaving, Lévy has shortened the odds on Naouri being his successor by enlarging his role (as chief operating officer) and giving him, it appears, special responsibility for sorting out Publicis’ problems in China. But when exactly will he succeed to the hot seat? An awful lot can happen to a candidate’s chances in five years, not all of it good. 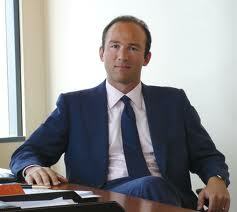 The question now left hanging over Naouri’s candidacy is this: why wasn’t he good enough to take over by 2012? Naouri’s weakness, however, is Lévy’s strength. 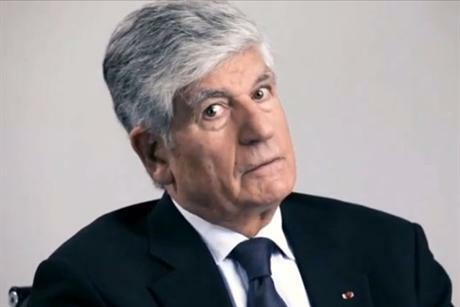 Bien joué, M. Lévy.